Our main homepage is 7 pages long... broken down into subpages... You are now on page SIX!!!!!! Want To View & Order Them NOW For Only PENNIES Each? Become A Subscriber... Click here for "SNEAK PEEK" details!! 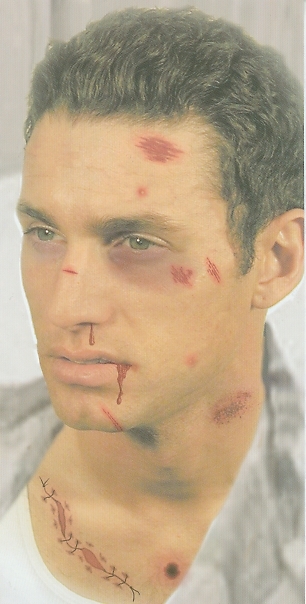 Simulated Injury Decals for your Body... Click Here! 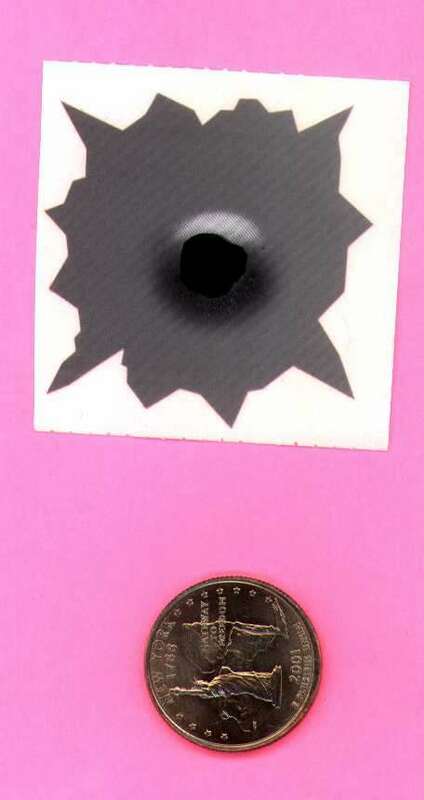 Simulated (Fake) Metal Bullet Hole Decals... Click Here! 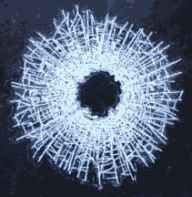 Windshield Bullet Hole Decals... Click Here! Cluster Bullet Hole Decals... Click Here! Bullet Hole "Cracks" Decals... Click Here! Mini Bullet Hole Decals... Click Here! Sizzling Flame Decals... Coming Soon! Multi-Colored Paint Ball Decals... Coming Soon! 357 Magnum Bullet Hole Decals... Coming Soon! Dinosaur Claw Hole Decals... Coming Soon! Magnetic Bullet Hole Decals... Coming Soon! In A Hurry? Use This Quick Paypal Link!! CREDIT CARD ORDERS AND ALL TYPES OF MAIL-IN PAYMENTS!!! Please allow up to 7-15 days for your incoming mail to be processed. If we cannot provide proof of mailing we'll reship your order Absolutely FREE! Returns must sent to above address, via certified mail, as proof of return. THEY WILL NOT BE ANSWERED! Only email to below email address. For MAIL-IN orders use snail mail address above (please scroll up about 6 inches)! USE THE BACK BUTTON TO ADD MORE ITEMS AFTER YOU ADD TO YOUR SHOPPING CART!! THIS SECTION PRICING IS BASED ON TOTAL BILLS ORDERED!! There is no need for prior approval if you received an email authorizing a new special price! WE LOVE TO HAGGLE ON VERY LARGE QUANTIIES... IT'S FUN!!! !